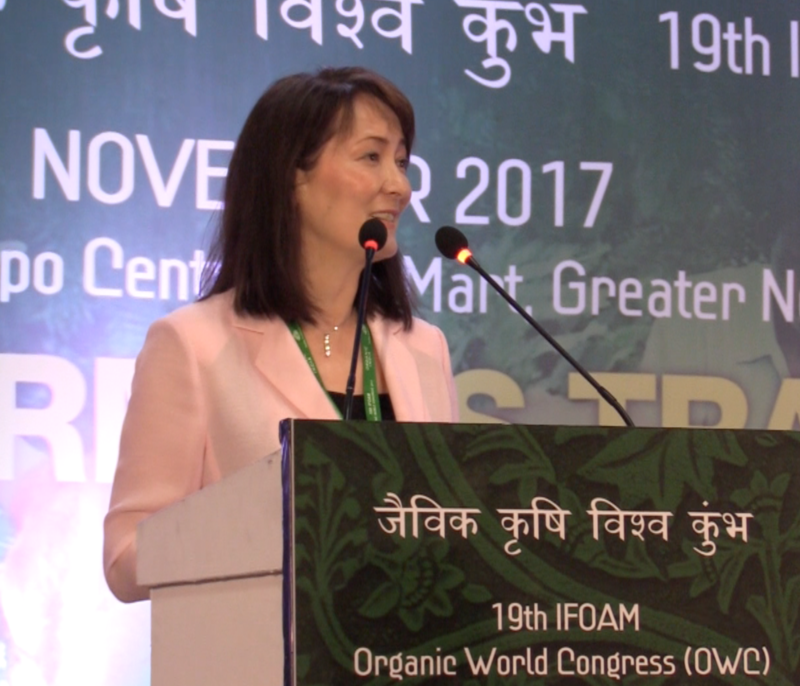 From November 9th – 11th 2017, Alice Cunningham, Executive Director of International Affairs of Shumei International, participated in the 19th IFOAM Organic World Congress that took place in New Delhi, India. 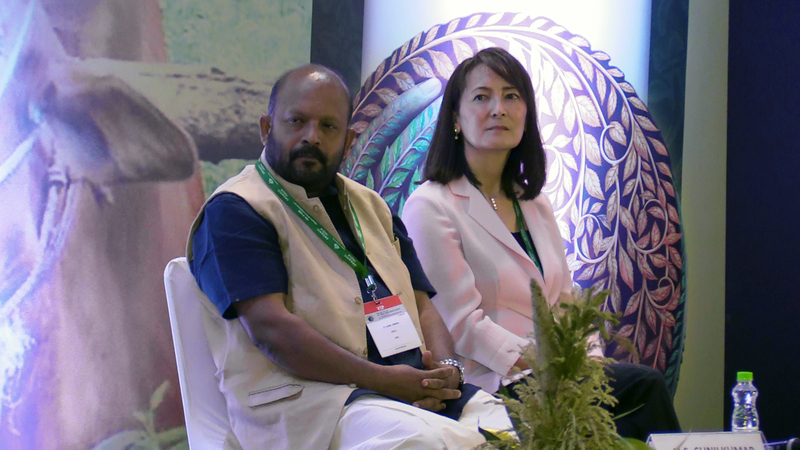 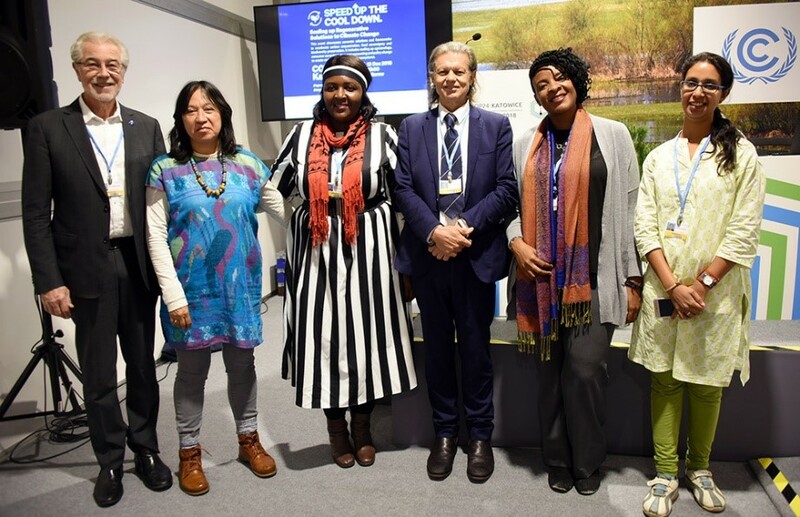 As a keynote speaker, Alice’s presentation helped to shed light on the importance of natural agriculture practices in rebuilding our relationship with nature as well as addressing global challenges such as climate change. 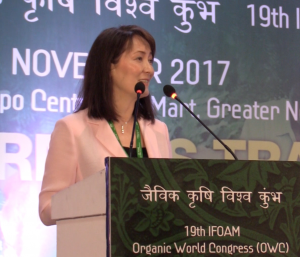 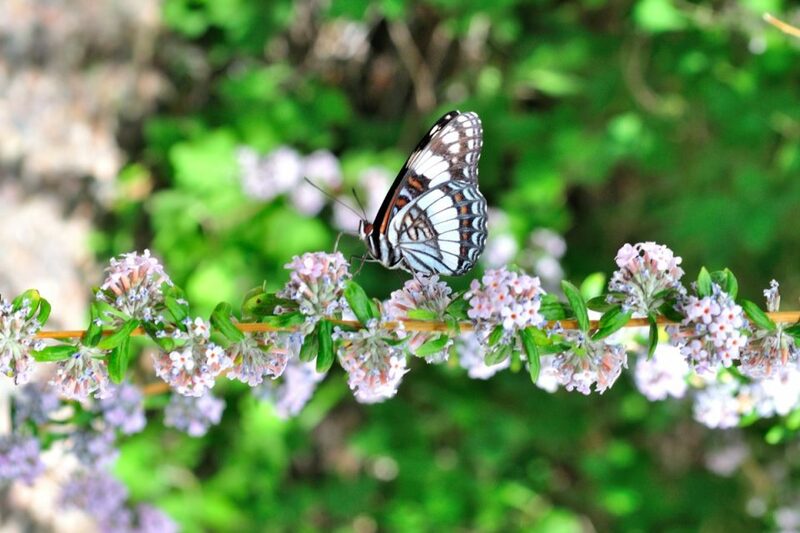 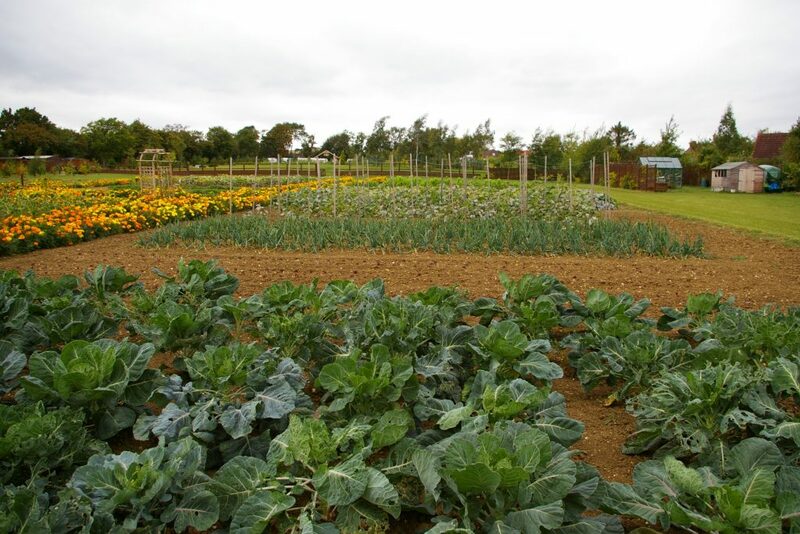 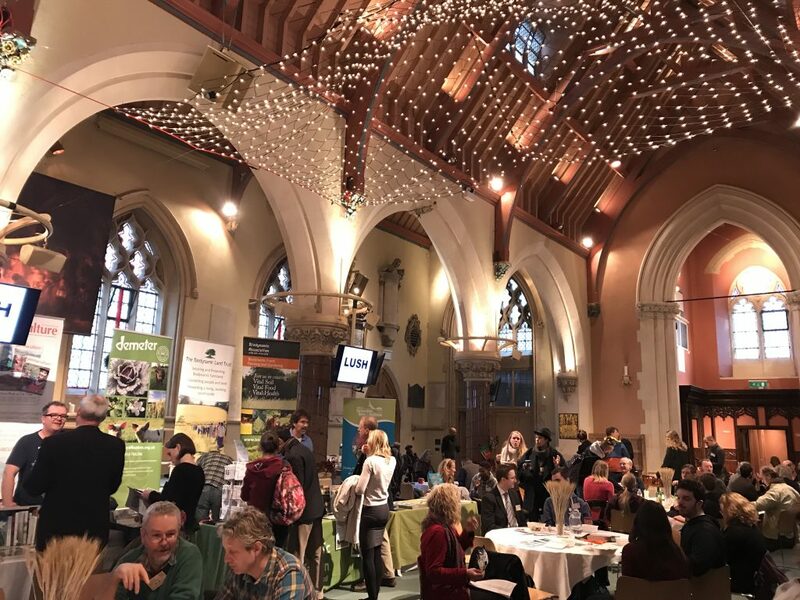 Organized by International Federation of Organic Agriculture Movements (IFOAM), the OWC is a triennial event that brings together organic stakeholders to share their knowledge and expertise, and establish meaningful partnerships. The event was attended by a global audience of hundreds of organic farmers, researchers, advocates, policy makers, academics and scientists.